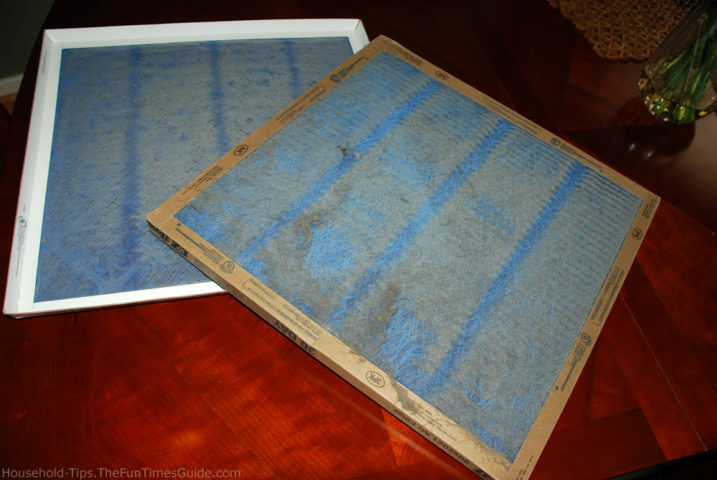 However, proper home air filtration requires that you change the air filters in your home on a regular basis, before you start to see evidence that’s it’s been awhile since you last changed them. Not only can home air filtration be a matter of life and death for those who suffer from a multitude of respiratory conditions, but even those considered normal and healthy can benefit from cleaner, dust-free, and allergen-free air. By removing pollutants from the air (both chemical and environmental ones), your family will be able to breathe cleaner air on a daily basis and your electricity bills will be lower too — because your HVAC unit won’t have to work so hard. Mechanical air filters are the most common type of home air filters used in residential HVAC systems. These filters use synthetic fibers to trap small particles, debris, and dust, among other things — preventing those things from circulating in the air and getting into our lungs. The effectiveness of a mechanical air filter is measured in MERV ratings (Minimum Efficiency Reporting Value). Generally speaking, the cheaper the filter is, the lower the MERV number is. In other words, you get what you pay for. Air filters with lower MERV ratings need to be replaced more frequently. Fiberglass air filters are very thin and they have a simple flat panel surface for trapping particles from the air. They were originally developed to protect your heating and air conditioning equipment, not to improve your indoor air quality. They can often be purchased for less than $1 apiece. Unfortunately, they remove less than 10% of the air pollutants from your home. They have a MERV rating between 1 and 4. Watch this short video on the importance of good filters. You will see how little the cheap air filters actually keep out. 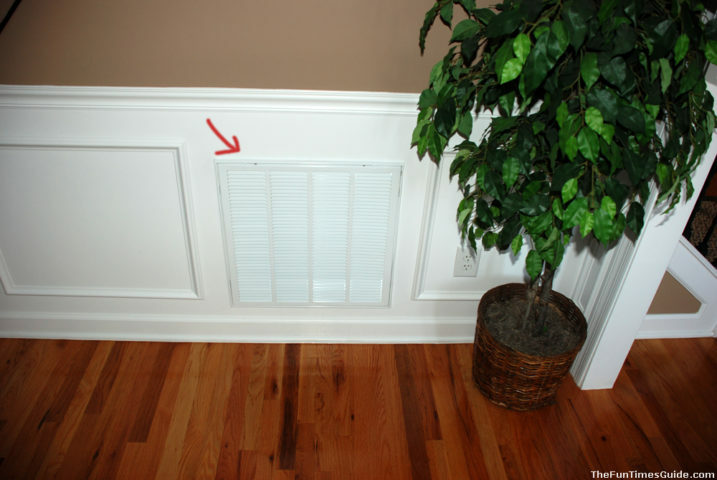 Pleated air filters remove up to 45% of the air pollutants from your home. The number of pleats per foot impact their overall efficiency. They usually cost around $10 each. They have a MERV rating of 10 to 13. High-efficiency air filters are the most practical air filters for most residential HVAC systems, removing up to 85% of the air pollutants from your home. They have a MERV rating between 14 and 16. True HEPA (or High Efficiency Particulate Air) filters provide the best filtration for your home by removing up to 98% of air pollutants from your home. They have a MERV rating between 17 and 20. However, they can only be used in a whole house filtration system or a standalone air purifier. If you’re wondering whether you can eliminate the need for dusting by choosing air filters with better micron ratings, the fact is that better quality air filters will reduce the need for dusting, but they won’t eliminate it. Dust in the air contains particulates that range in size from very small (0.001 micron) to very large (100 microns). So, while the smaller dust particles inside your home may be captured by the air filters, unfortunately, due of the weight of the larger dust particles in the air, they will settle on your furniture long before they could reach your air filter. Cheaper fiberglass filters are better at trapping larger particles (up to 10 microns), but not smaller particles. Better high-efficiency air filters are better at trapping smaller particles (down to .3 microns), but not the larger particles. The smaller ones are usually the most harmful. Indoor air pollution ranks among the top 5 environmental health risks. It makes sense to take the issue seriously and provide the best possible air filtration system for your family. 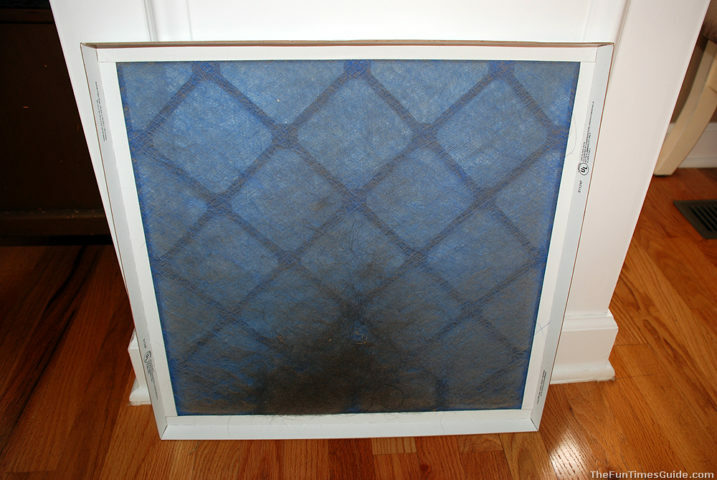 Stay away from the cheap bargain furnace filters. Instead, opt for pleated high-efficiency air filters with a MERV rating of 8 or higher and at least 10 pleats per foot. Not only will your family be healthier, but you won’t have to dust the knick knack shelves every other day either. It doesn’t get much better than that! Choosing The Best Air Filters: Pleats, Microns & Fibers, Oh My!